South Africa has a leadership problem. Our president and many members of his cabinet are so deeply compromised, that they are simply unable to be effective. This problem has been allowed to fester because nobody has held these members of the executive to account. Even a constitutional court ruling that that president had violated his oath of office failed to inspire the ruling party or parliament to act against him. The impact that the Zuma presidency has had on the local economy is so severe that it would be extraordinary if any senior South African business executive outside of the Gupta family disagreed with the above assessment. They have felt the effects of this failure of governance too acutely to be indifferent about it. 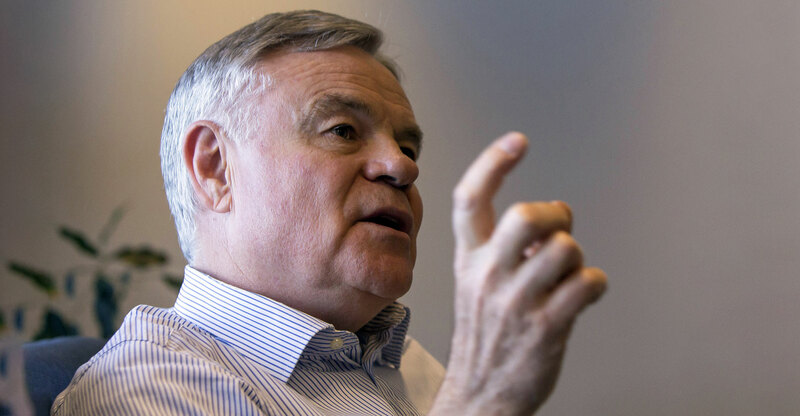 This is why one has to scrutinise the response by Naspers chairman Koos Bekker to questions around corporate governance at the company’s AGM last week. Bekker had little time for shareholders who voiced their concerns about a number of issues, all of which boiled down to accountability. Bekker made his opinion clear that while corporate governance might “sound wonderful”, it is not core to a company’s success. In fact, he suggested that as long as a company is doing well, the state of its corporate governance doesn’t matter. And nobody would deny that Naspers is a company that is doing extraordinarily well. Shareholders have been hugely rewarded for holding its stock. On the face of it, this supports Bekker’s argument. The directors have delivered outstanding returns, and that, it’s fair to say, is what they are most accountable for. But here’s the problem. When Nelson Mandela was president of South Africa and the country was running well, very few people questioned parliament’s lack of appetite for fulfilling its oversight role. It didn’t matter very much then. Similarly, when African Bank was performing so strongly that it had grown into one of the top 40 companies on the JSE, few people raised their concerns about its essentially dysfunctional board. When things did start doing wrong, it was already too late. There are some noteworthy international cases, too. One of the largest was the US$1.7bn fraud at Japanese camera maker Olympus. The company was able to hide losses for 13 years because its president colluded with his fellow executives and there was no independent oversight of what they were up to. It would be silly to suggest that Naspers is doomed to go the same way as African Bank or Olympus, but the lessons shouldn’t be ignored. Good governance might be nice-to-have when things are rosy, but when the wheel turns, it’s pretty critical. So when shareholders call for greater accountability at Naspers, they are not doing so because they think they can run the company better than its current executives. 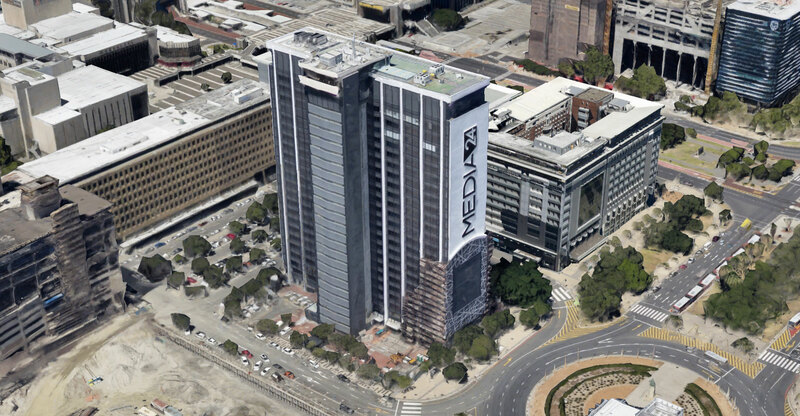 Anyone who has invested in Naspers must be pretty happy in general with the way that it conducts business. What they want, however, is greater comfort about the sustainability of its performance. They want directors to be rewarded for producing results in areas that they actually have control over, and they want greater confidence about who really controls the company and whether conflicts of interest are being properly managed. It’s critical to bear in mind that Naspers has a dual-class share structure. Each of its A shares, which are tightly held, carries a thousand votes per share. The company’s N shares, which trade on the JSE, carry one vote each. Taking that into consideration, it’s important to note that the remuneration policy was not the only resolution that shareholders voted against in noticeable numbers at the Naspers AGM. There were five other controversial resolutions that also drew resistance – two of them involved the potential issuing of additional A shares, and another about the repurchase of A shares that could result in conflicts of interest as Naspers didn’t specify how the price of those shares would be determined. As the holders of A shares effectively control the company, and Bekker himself is a significant indirect holder, these are not insignificant matters. Who is performing oversight, and how? The challenge is that 68% of Naspers voting rights vest with holders of the company’s A shares. As they tend to vote as a block, it is almost impossible for the N shareholders to ever vote a resolution down. If you think that sounds a lot like the state of South Africa’s parliament when it comes to their response to the president, then you will understand why a significant majority of N shareholders voted against the two most controversial resolutions at the company’s AGM. Nobody is accusing Naspers, its directors or Bekker of any impropriety. In fact, it’s hard to imagine that any shareholder isn’t hugely grateful to the chairman and his team. But at the same time, as owners of the company, shareholders do have every right to expect accountability. Not because things will definitely go wrong if it isn’t there, but because if things do go wrong you are dead in the water without it. The principle is very clear. The Company’s act clearly sets out the fiduciary relationship and various responsibilities of directors. And for good reason, to protect the interests of the company and its shareholders. Directors are not the owners of the company. In many instances directors did not create or start the company. Directors are appointed as employees of the company. Directors can be fired as employees of the company. Companies are therefor not the personal fiefdoms of directors. That is why accountability matters. A lot. Often companies allow an environment for directors to make a contribution, to exercise their skills and to benefit from their efforts, if successful. This relationship should be based on merit, and not a right. There is no inalienable right for the protection or remuneration of directors. The directors serve at the pleasure of the shareholders, to whom they remain accountable. I believe as a business you just dont want to have success but good success that is sustainable. Why go to overseas to import examples of the dangers of bad corporate governance when we have our Eskoms and SABCs? Lack of corporate governance is a serious risk to long term sustainability of any organisation unless it is stated objective of that organisation to become a hit and run success.